 It’s time to stop working and head out for a good time in the Mission. Comedy shows. Theater. Dance performances. Lively dance clubs. Bars with a local flavor. 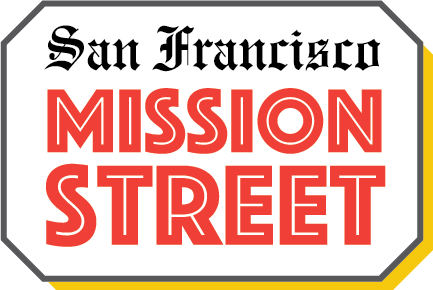 Mission Street is the best place for entertainment in San Francisco. Add in reasonably priced tickets and we’re sure we can count you in. 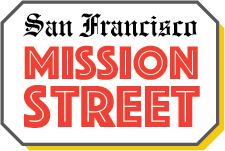 Don’t forget to come early or stay after a performance to have a great meal, grab a drink at a local bar or shop at the 400+ businesses along #MissionStreetSF, the best place for a good time in San Francisco, bar none (pun intended! ).